California recently surpassed the U.K. and now ranks as the fifth largest economy in the world. Managing the people and technology driving that growth is an equally massive challenge. CIO Amy Tong has been leading the charge since June of 2016, and she shared her thoughts on what's working and where the state is heading. California recently surpassed the U.K. and now ranks as the fifth largest economy in the world. Managing the people and technology driving that growth is an equally massive challenge. 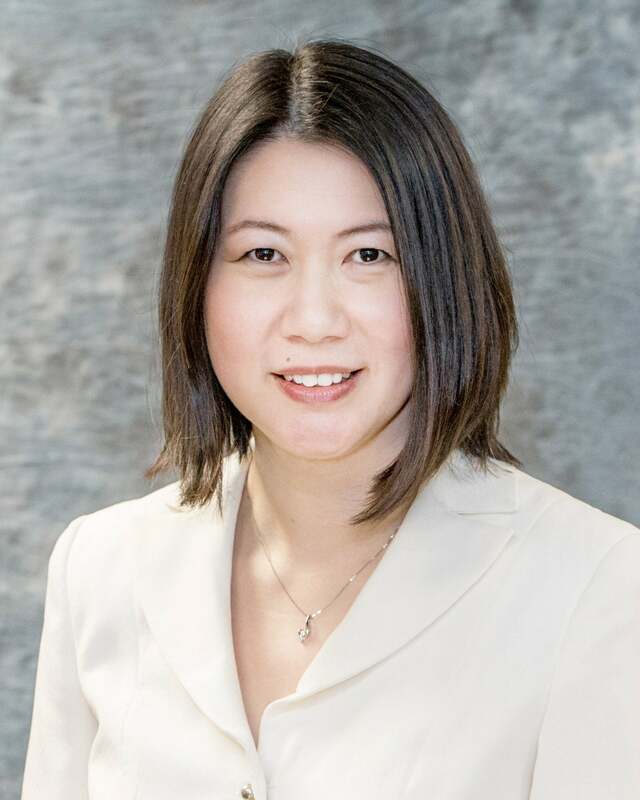 CIO Amy Tong has been leading the charge since June of 2016, and she shared her thoughts on what’s working and where the state is heading. We use a federated management approach. We recognize and appreciate the difference, complexity, and uniqueness of each department. Standardization and flexibility also applies. Standardization helps establish consistency, and the part we leave flexible is the delivery of business solutions. We believe in empowering each department as long as they conform to best practices and a standardized project management approach. What are some of the commonalities being a public sector and private sector CIO? The common element is dealing with the human side of things; the organizational change management whenever there is an evolution of direction. There is always managing employee performance and empowering them and being compassionate about their needs. Whether you work in the private or public sector, managing people is the most important aspect of being a CIO. What are your most urgent priorities right now? Cybersecurity continues to be top priority. With all the information and public assets entrusted to us, it’s not an option but a priority to make sure those are well protected. Proactive cybersecurity continues to be top priority. Another is to deliver the best public service to the people of California; enabling successful delivery of digital initiatives. We’re doing these initiatives in a modular fashion; focusing on the best designs for end users and transforming our organization to meet their needs through digital innovation. And we continue to foster a dynamic workforce and encourage people to think differently. It’s not about what you know coming through the door; it’s having a good attitude about where you want to be, how you share your experience, and how you learn differently in different environments. We’re trying to encourage our workforce to apply critical thinking to find solutions to challenges. How far along is the state in its digital transformation — or progress toward Vision 2020? Vision 2020 is the California Department of Technology’s Strategic Plan to create one digital government securely delivered by a dynamic workforce. It’s not a technology transformation per se, it’s really a cultural transformation. Over the past couple of years, the user-centric design is no longer a foreign concept. We’re looking at doing projects in smaller bites and learning to fail fast. It’s OK to take calculated risks. We don’t need to plan for five years. To me, that is digital transformation. A wider acceptance of this approach would go a long way toward transforming government to a digital world. What new and emerging technologies are helping you achieve those goals? There are many ways to achieve the one digital government goal. To me, it’s less about emerging technology, but being better at using what we have. Our focus right now is how to best utilize cybersecurity, project delivery and workforce development to achieve the goals of Vision 2020. We’re proud of and confident the Vision 2020 strategic plan will continue to move forward. The plan is simplistic, yet a logical and common-sense approach to how technology strategy in the state of California should be carried out. The community support for the plan is there, there is a good governance model in place, and the current and future governing body will be able to carry the plan forward.